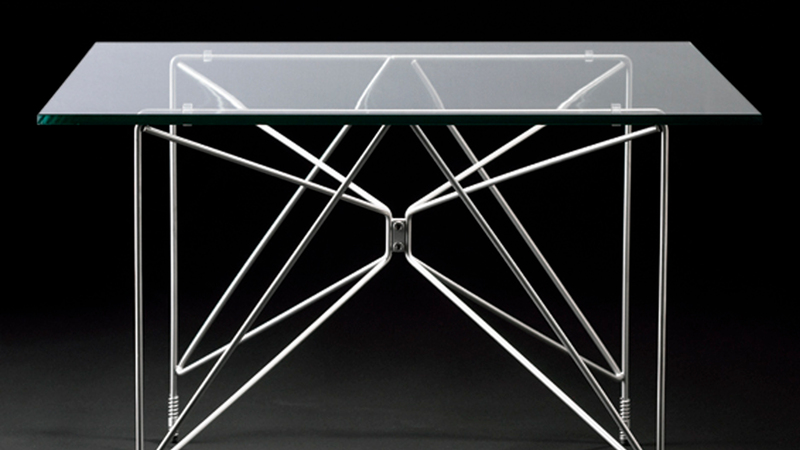 Smart table frame made of glass bead blasted stainless steel. Acts as table or podium. BUGSY is part of the BUG family and therefore suits BUG and WALL BUG perfectly. BUGSY is available in 2 heights: 35 cm and 55 cm. Adjustable feet ensure a horizontal table or podium anywhere. Tabletop 75 x 75 cm x 12 mm tempered glass plate, plexiglass, plastic composite or veneer on top of table frame. BUGSY is available with/without tabletop.